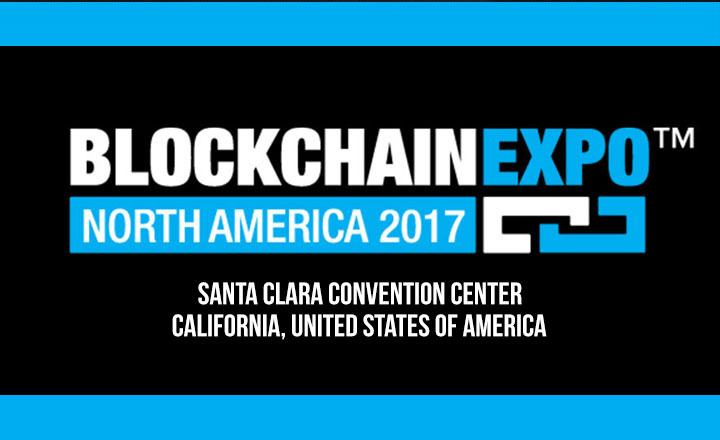 If you are looking for a Blockchain conference to attend this November, you are in luck because Blockchain Expo North America 2017 is going to happen this November 29-30, 2017 at Santa Clara Convention Center. This year, the event expects to have more than 7,000 guests from around the world, including you! Expect to learn more about cutting-edge blockchain technologies and tips from successful businessmen. Not only that, but you will learn about finance, legal sectors, health, and more. Save the date and do not miss this yearly event. What will happen in Blockchain Expo North America 2017? Blockchain Expo North America 2017 is a two-day event that will explore all the issues and updates about the blockchain industry. On November 29, you will be learning about ICOs, specifically about regulations and tools. The following day, the forums will talk about finance in ICO and cryptocurrencies. Apart from these successful speakers, Blockchain Expo North America 2017 is also sponsored by Intuit.Inc, IBM, DreamTeam.gg, Bitdeal, and more. What will you gain from this event? Through this event, you will learn from the speakers and also from the guests. This is your chance to get yourself known and to explore more ideas. What are you waiting for? Register now and choose your pass. Day 1 – ICOs & Crypto finance track, exploring regulation, ICO tools, and changing venture capital models. Registration is now open for Blockchain Expo North America 2017. Sign up now and purchase your tickets. Remember to use COINPOINT20 at the checkout.